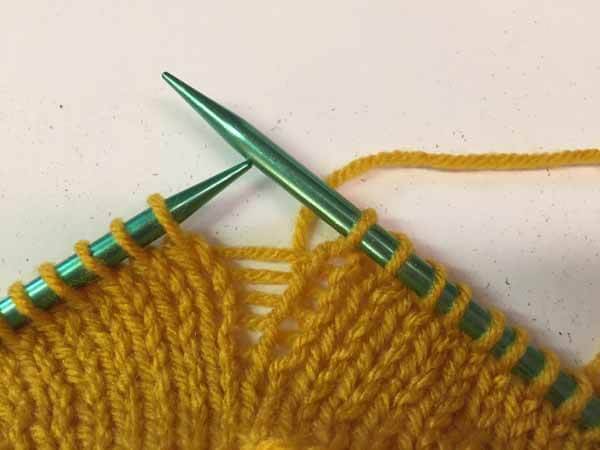 Videos by Needlepointers.com on how to arm knit. 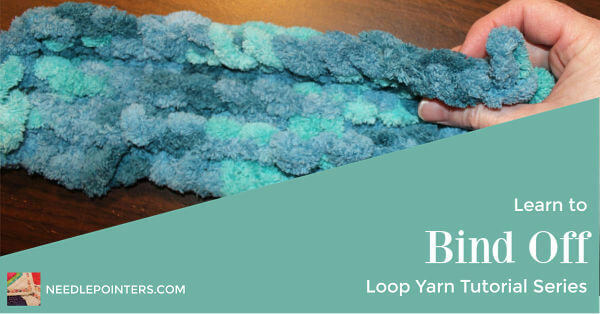 Learn how to cast on, knit and bind off. 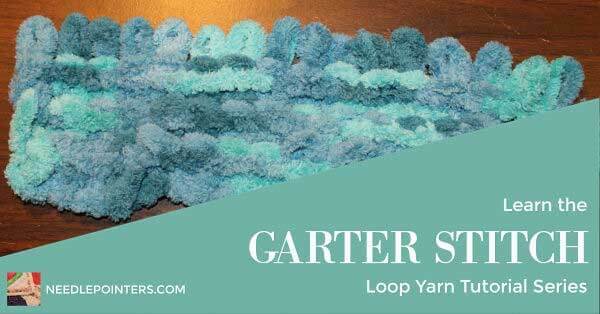 The German Twisted Cast On is a variation of a long tail cast on which produces a little looser and neat edging. 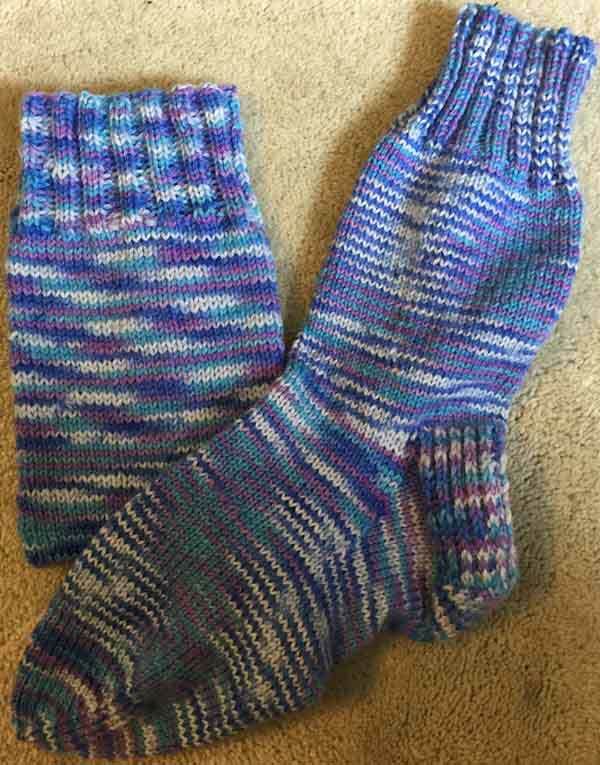 This method is ideal when making socks, mittens or anything which needs a little stretch. 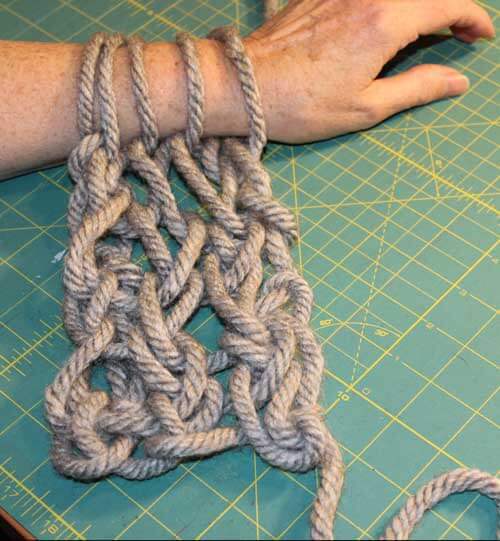 Learn how to do the German Twisted Cast On with our video and/or photo tutorials. 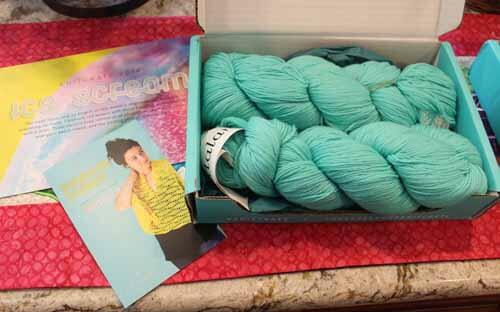 Learn about the yarn we received from KnitCrate in their June monthly subscription package. 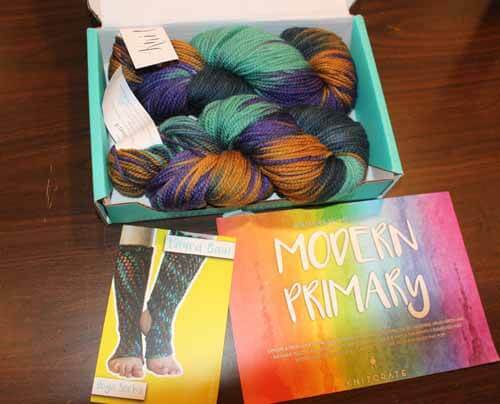 This month we also received the Sock Crate so we show that one also! 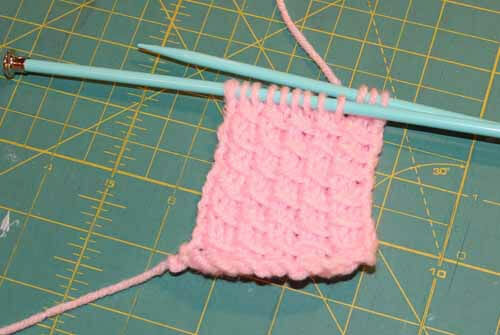 Laddering is stretched stitches that happens between double pointed needles. 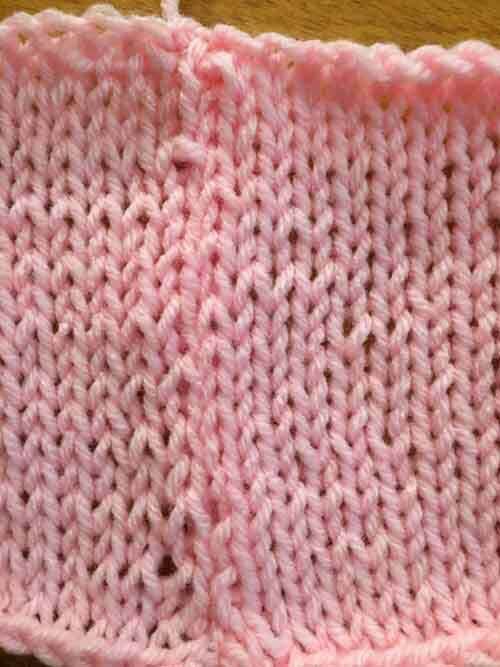 It is when you see the horizonal bars. 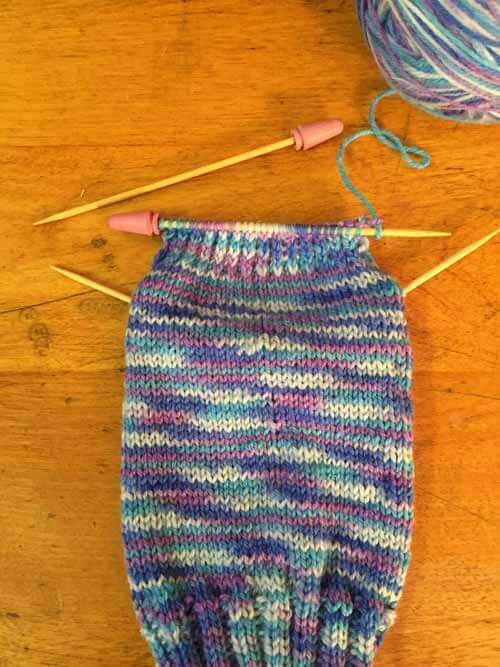 There are a few techniques that can be used to prevent this from happening. 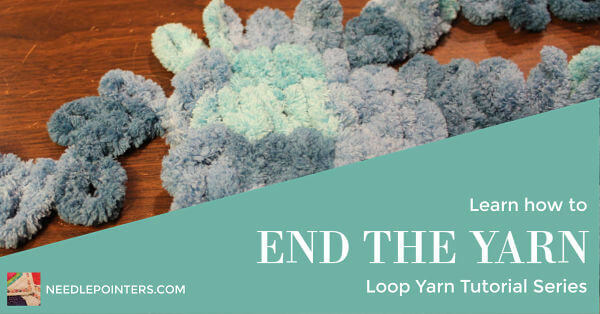 Learn one way to prevent it by watching our video and reading our written photo tutorial. 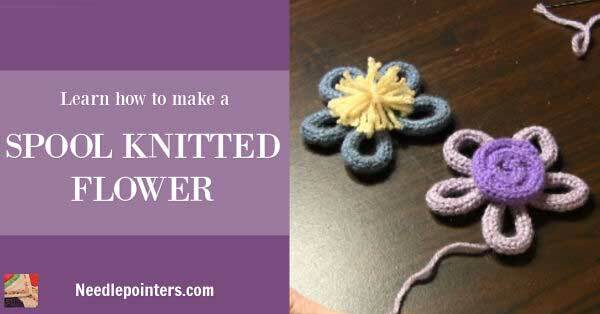 A video on how to make a spool knitted flower. 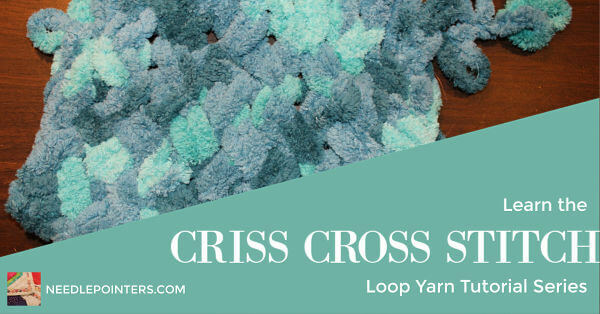 This can be used as embellishments. 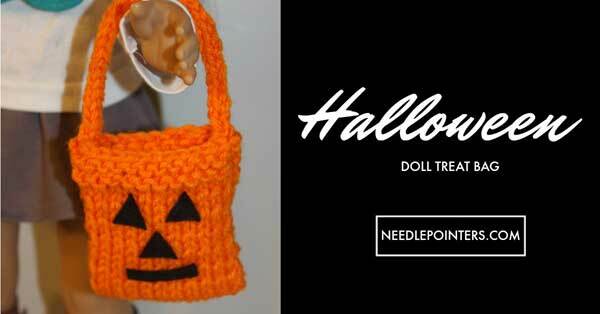 How to make a cute knit trick or treat bag for an 18" doll. 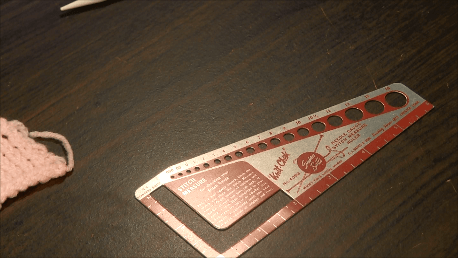 Every morning I get a daily newspaper delivered in a long narrow plastic sleeve. 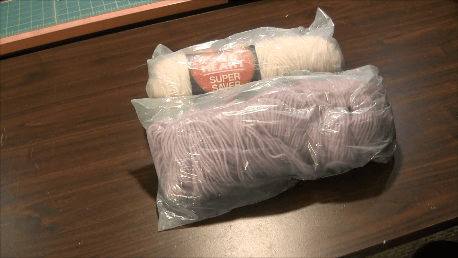 To keep some of these plastic bags out of the landfill, I am repurposing them into yarn storage bags. 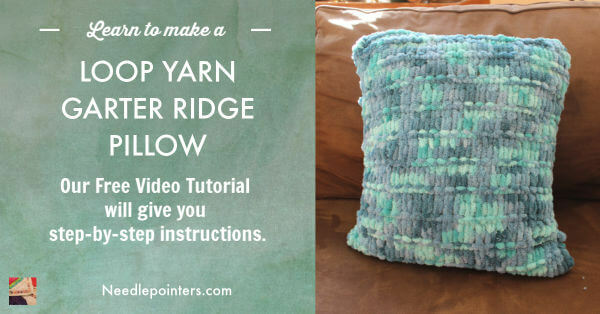 Learn more and watch a video. 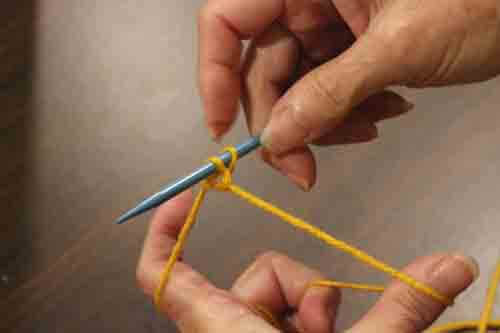 Spool knitting is also known as corking, Knitting Nancy, French knitter and Bizzy Lizzy. 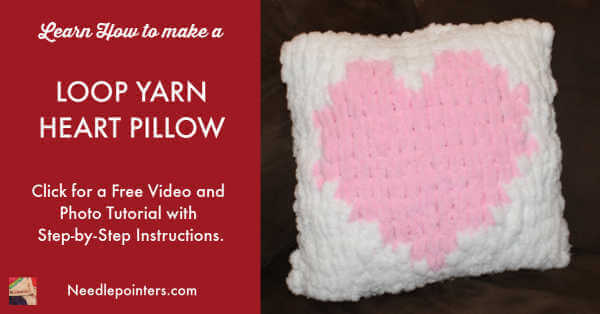 This fun, easy craft is ideal for kids of all ages, from 4 to 99. 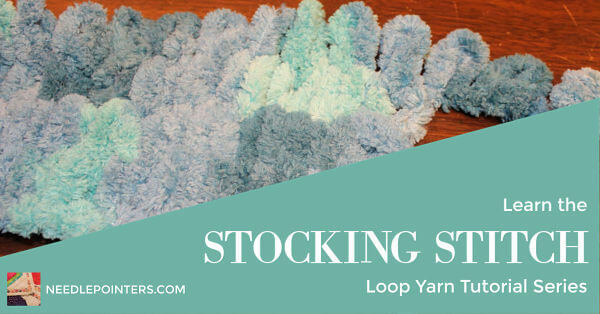 Lots of useful information on spool knitting is here. 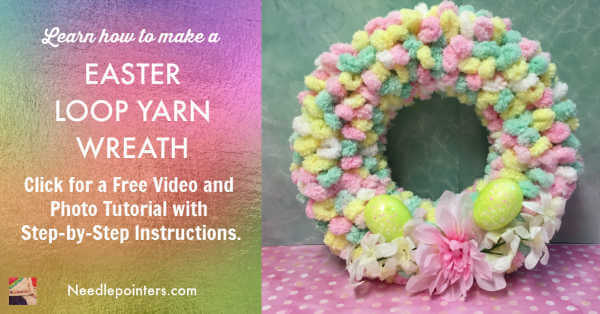 Learn how to knit with our videos. 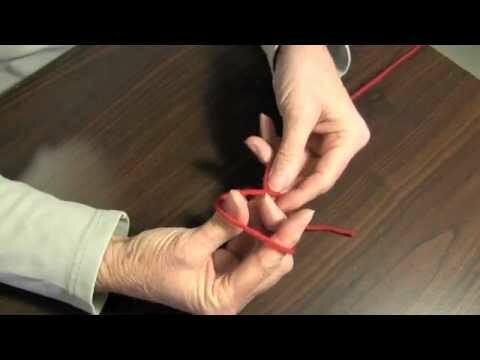 Learn how to Finger Knit with our videos below. 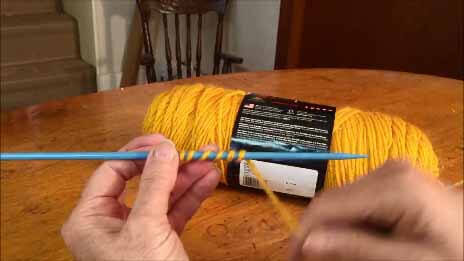 We have included our videos on some finger knitting projects you can do.